Dr. Agnes Tang is an Assistant Professor in the College of Education and the Undergraduate Program Coordinator for Teacher Education. She received her Ph.D. in Curriculum and Teaching from Baylor University in 2013. Her specialties are children’s literature, literacy education, and the learning and teaching of English language learners. Prior to higher education, Dr. Tang has taught 10 years in in both California and Texas public schools serving low-income and diverse populations, including English language learners. Dr. Tang’s teaching is characterized by combining theory into practice. She collaborates with local schools matching pre-service teachers to K-5 students in the Book Buddies and the Capstone programs at Killeen Independent School District. 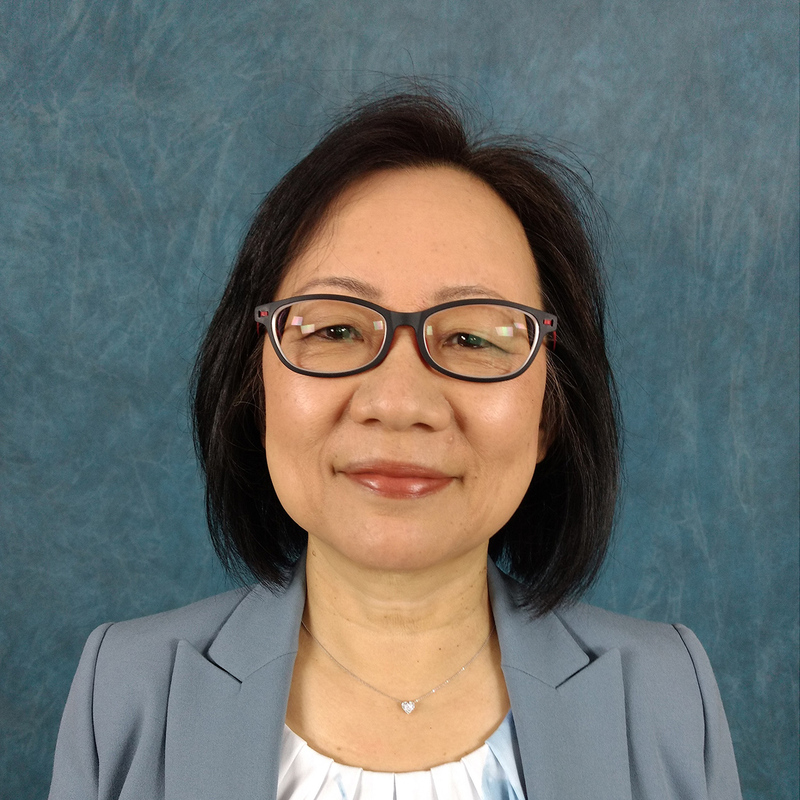 Dr. Tang has been nominated multiple times for the Outstanding Graduate Instructor award at Baylor University, and has been named finalist for the Outstanding Graduate Faculty Service Award at Texas A&M University-Central Texas in 2014. In addition to preparing teachers locally, Dr. Tang is passionate about improving the quality of education globally. She has worked with Caterpillar, Inc. since 2013 bringing quality summer camps to impoverished migrant children in China. She has also collaborated with the Ministry of Education in Suzhou New District and Suzhou Women and Children Activities Center to provide professional development workshops to English teachers. Dr. Tang has given numerous lectures, including the Provost Lecture Series at Texas A&M University-Central Texas, lectures at Xian Jiaotong-Liverpool University, Soochow University, and Tsinghua University. Dr. Tang’s most recent accomplishment is a Fulbright Teaching Scholarship to Taiwan for the year 2018-19. Dr. Tang is married to Dennis Tang, and they have three children, Ethan, Erin, and Sarah.